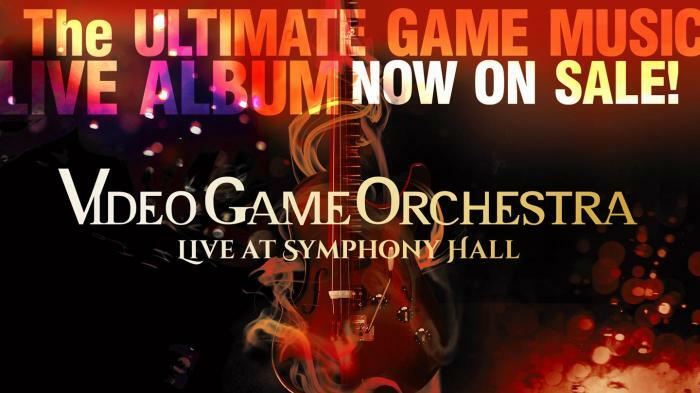 Having just performed in October at Boston's Symphony Hall and gearing up for their performance at MAGFest XI in January, between these dates the Video Game Orchestra will perform their first concert outside of the USA. The event will take place on December 1 at the Shanghai Oriental Art Center - Concert Hall, and tickets are available for purchase here. According to the ticket website, the concert's program is subject to change.